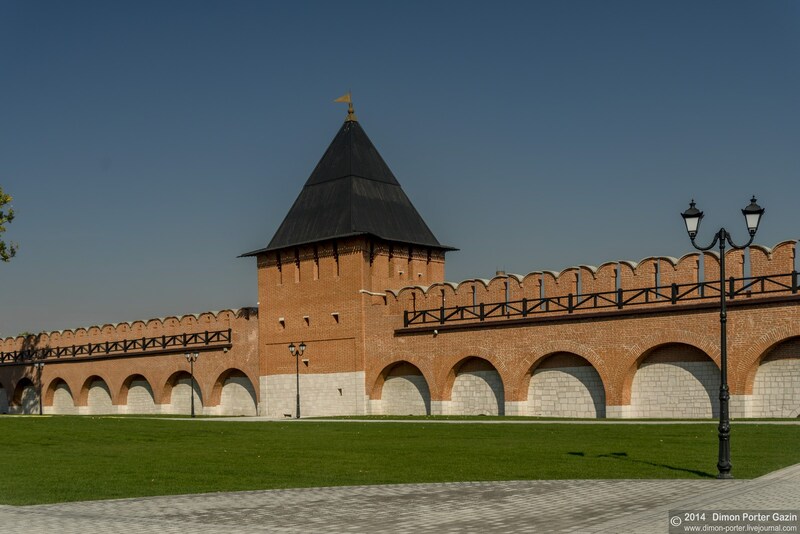 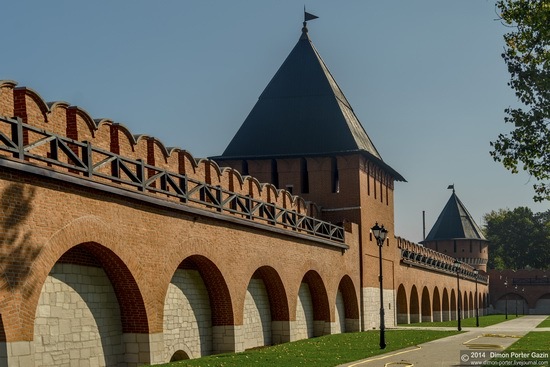 The length of the walls of Tula fortress – about 1 km, the total area – 6 hectares. 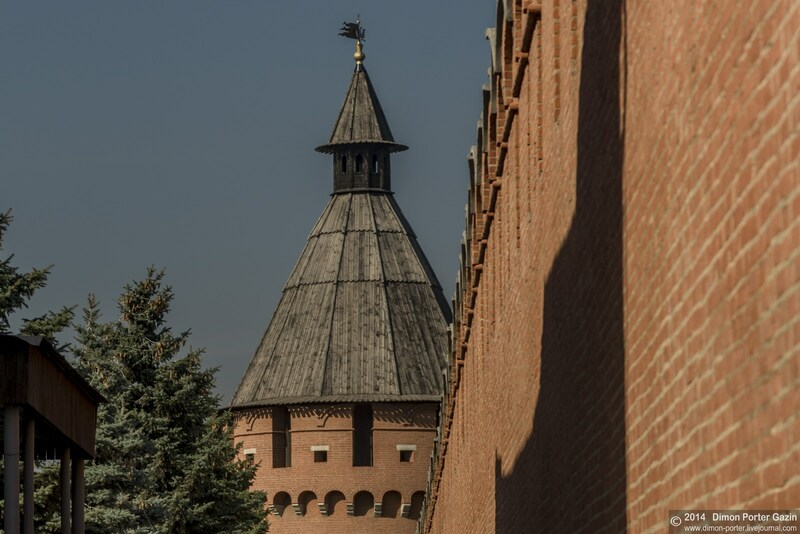 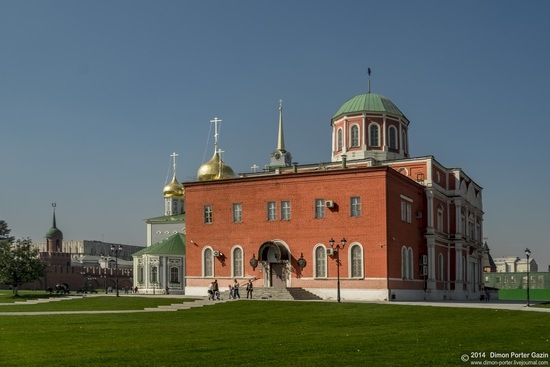 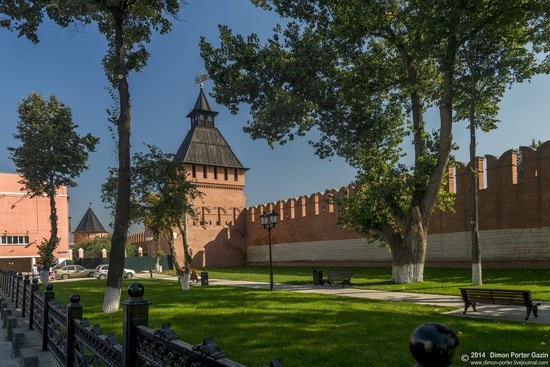 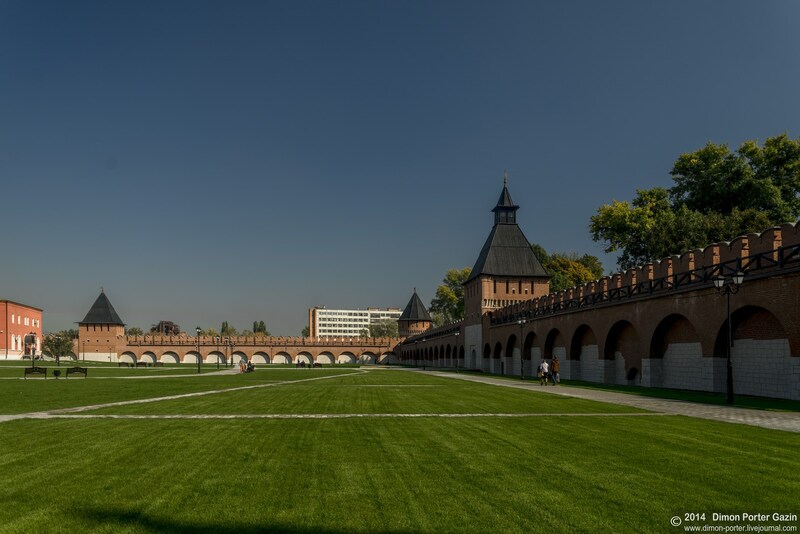 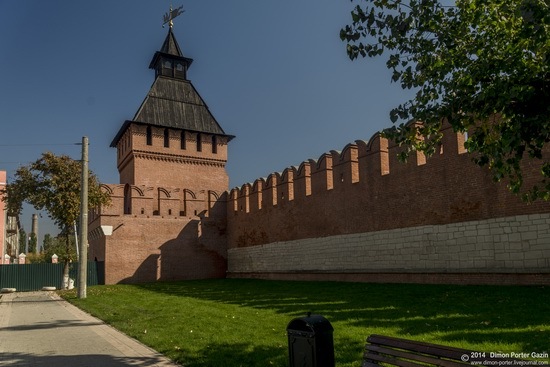 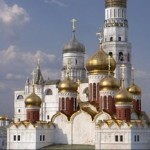 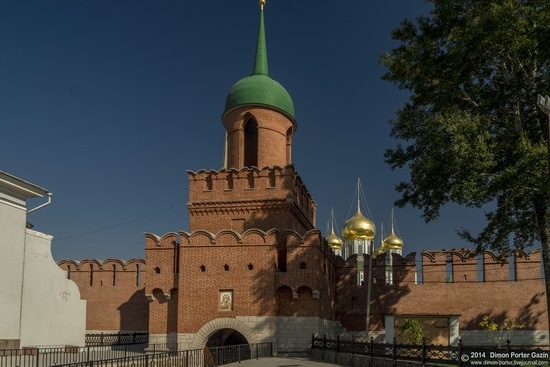 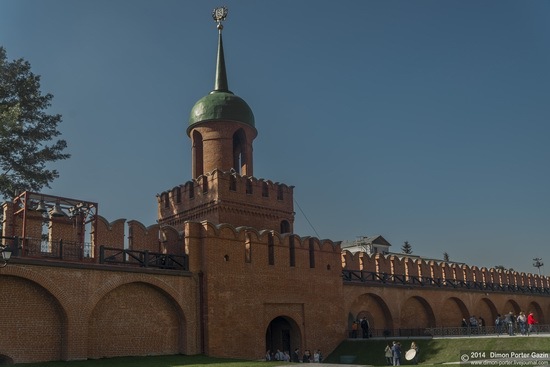 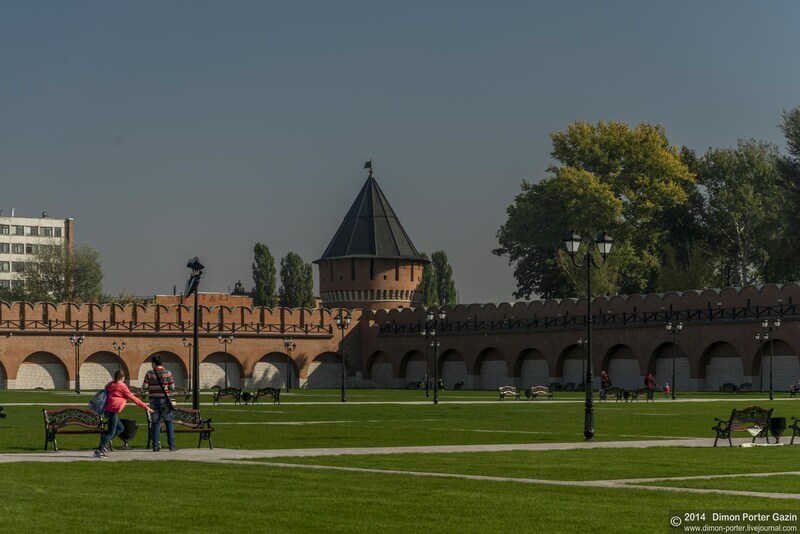 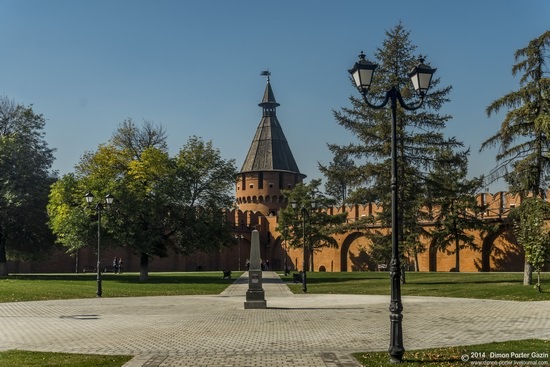 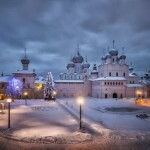 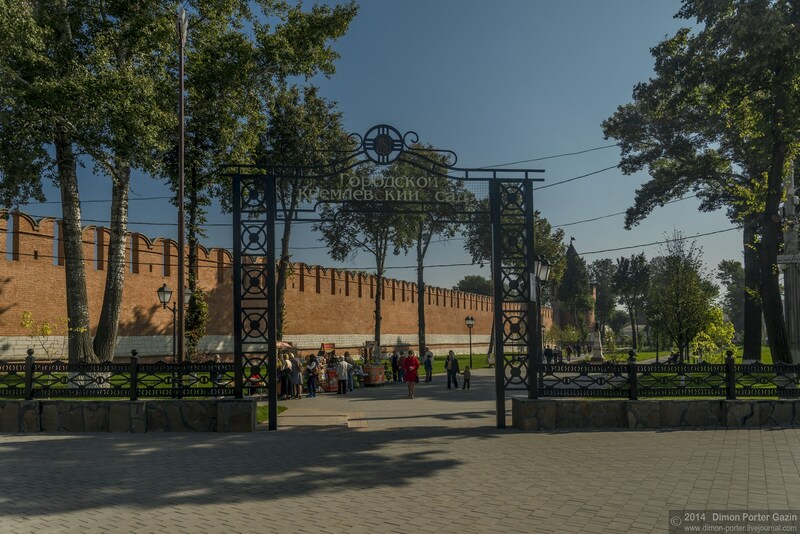 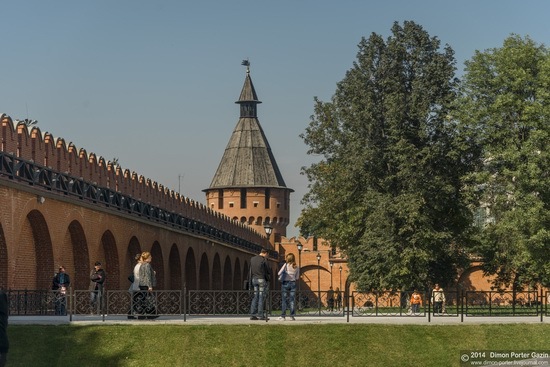 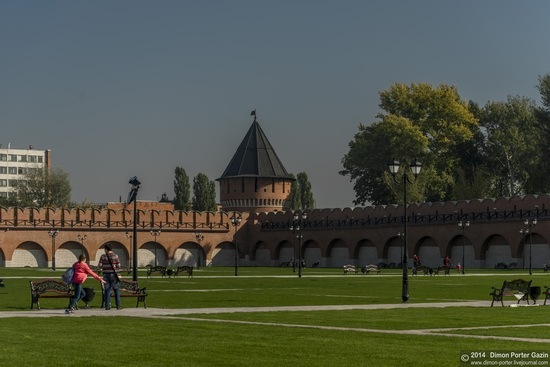 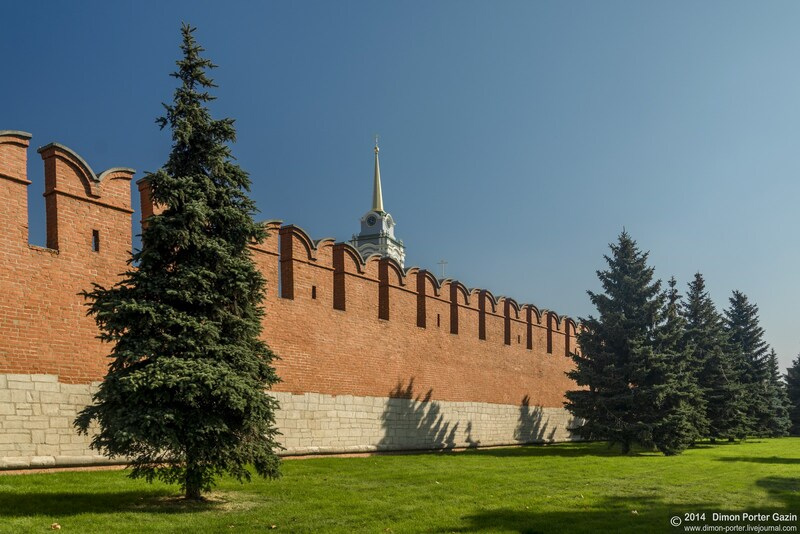 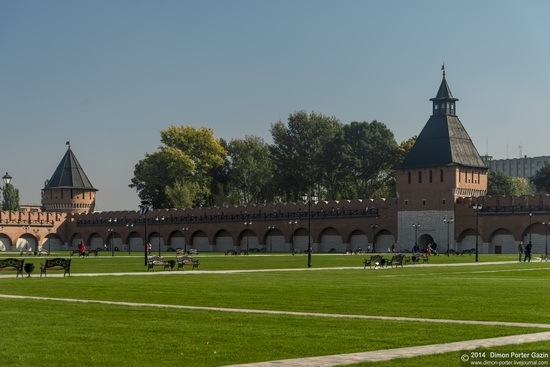 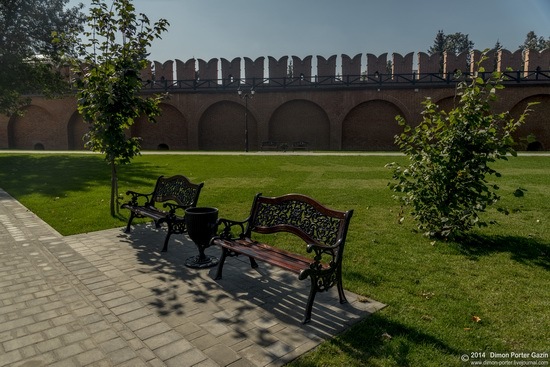 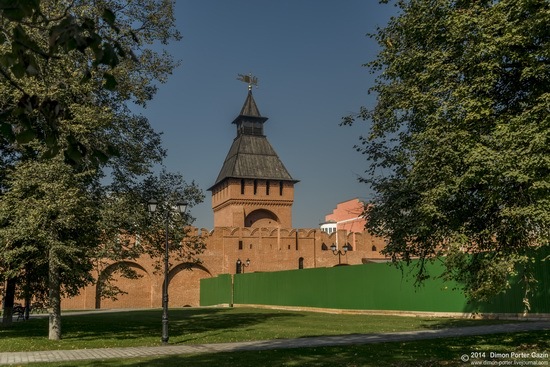 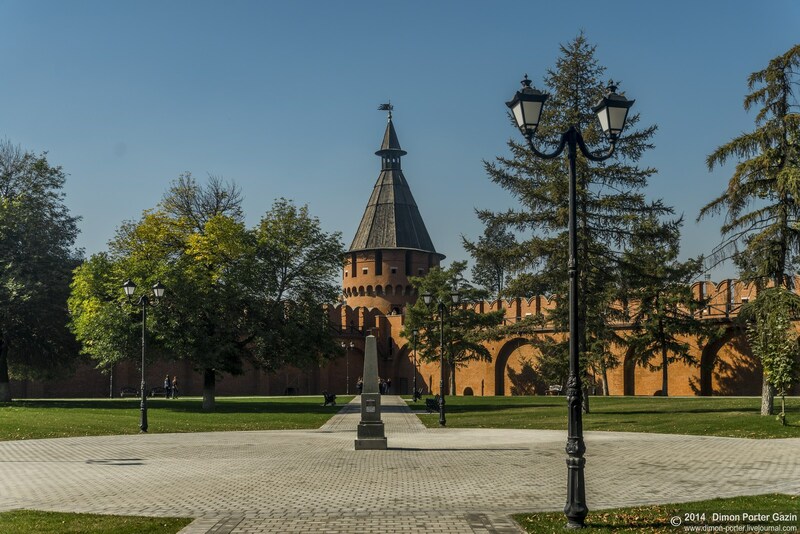 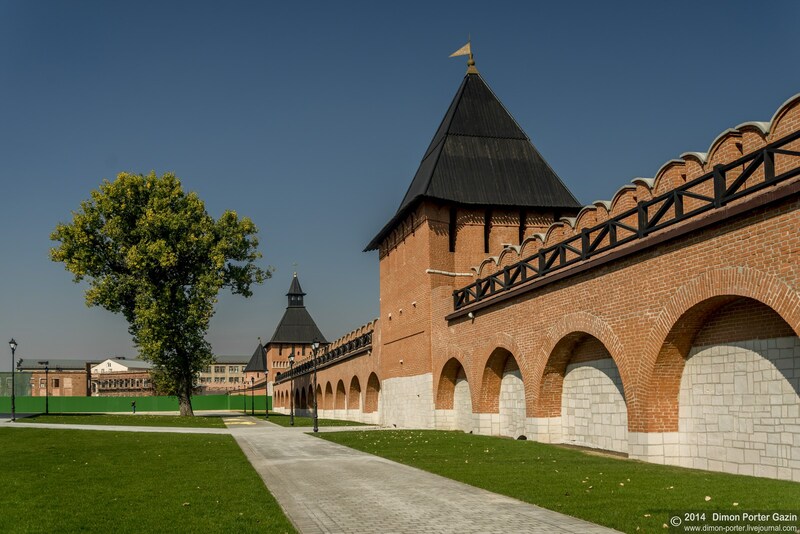 Today, Tula Kremlin is a unique complex of monuments of history and architecture. 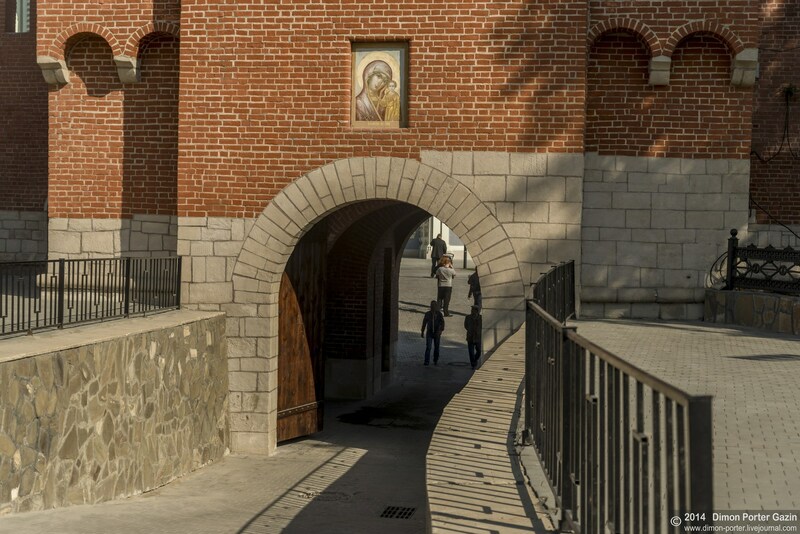 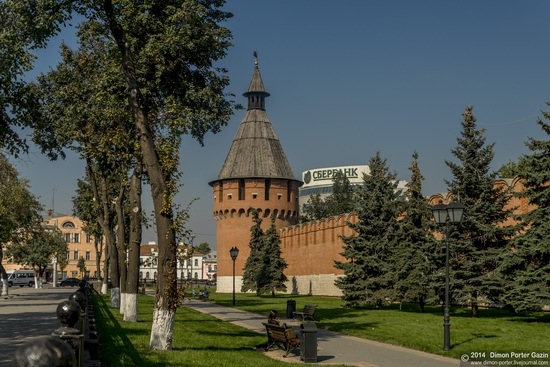 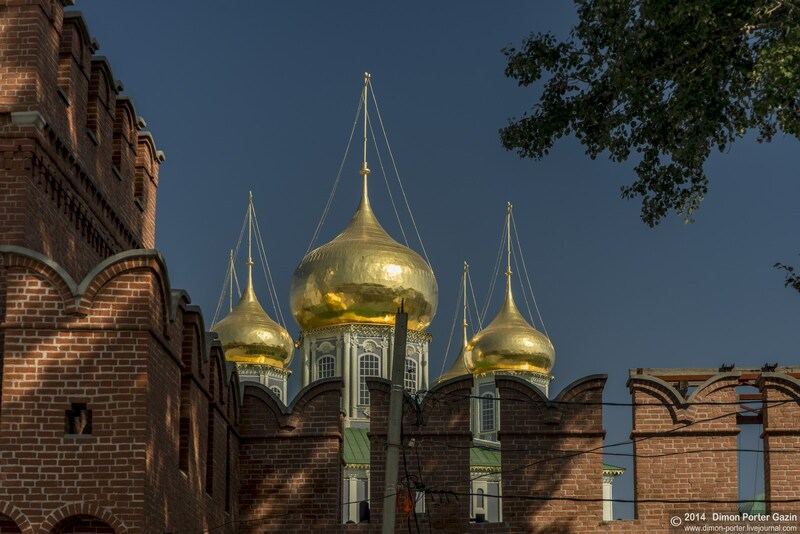 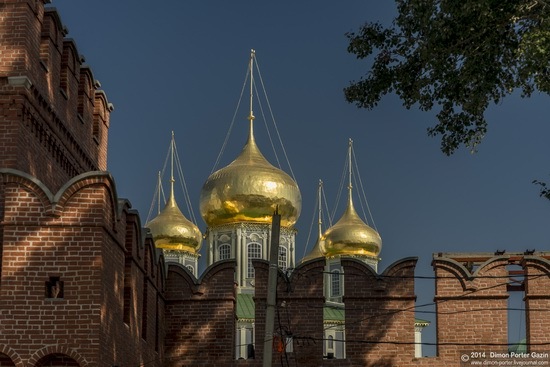 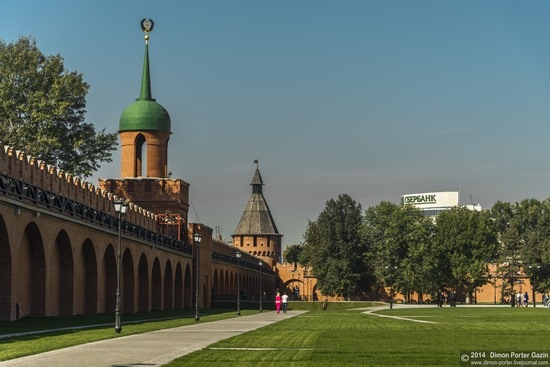 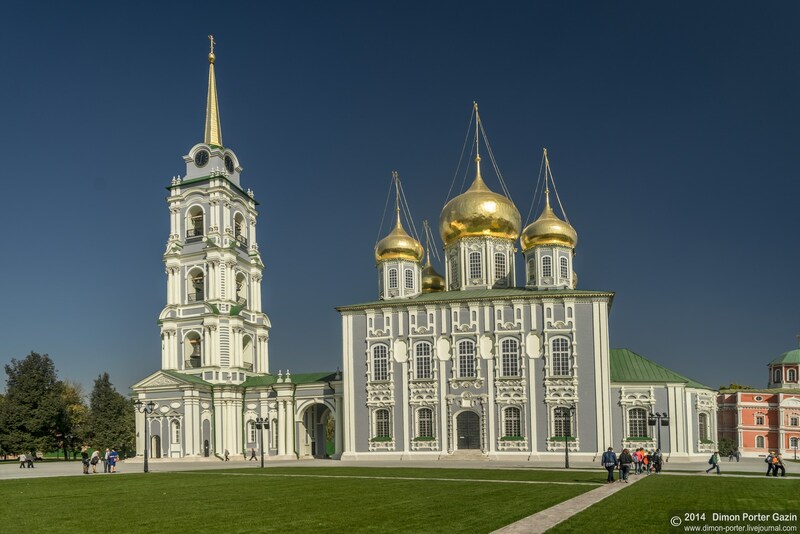 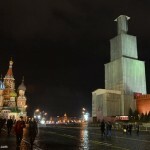 In addition to the walls and towers, you can see two cathedrals: the Holy Assumption Cathedral (the 18th century), the Epiphany Cathedral (the 19th century), the shopping arcade (the 19th century), the building of the first power plant in Tula (the 20th century).